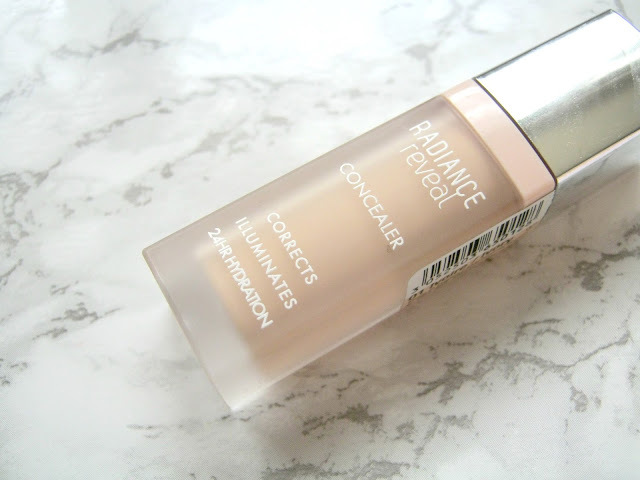 Bourjois is a brand that has always been on my radar but for some reason I've never tried many things from them despite always hearing people raving about their products, their foundations in particular. I'm quite pale though so most high street foundations are way too dark for me so instead of trying one of their popular foundations I thought I'd try out something a little newer from them when I recently made a Boots order. 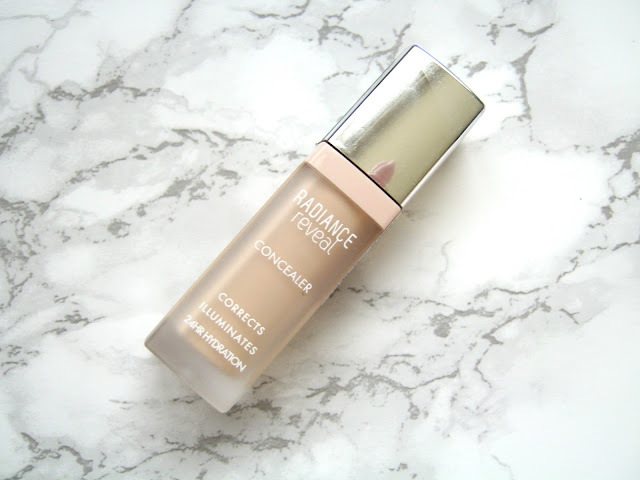 I'm not sure how long this concealer has been out for but slowly it seems to be catching people's eye and I've been trying it out for a few weeks now so I thought I'd let you know how I've been getting on with it. Firstly we have to address the stunning packaging, the design is so sleek and appealing and it's the kind of thing I'd expect of a high end brand. What is different to most high end brands though is that this only comes in 3 shades, this is common amongst high street brands but it's disappointing that there still aren't wider shade ranges available! 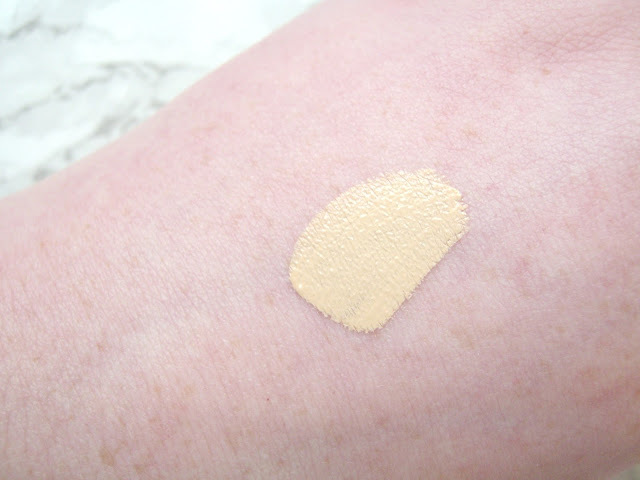 I wasn't sure if even the lightest shade would be pale enough for me but luckily I can get away with it but I think if you were a lot paler than me you would have difficultly using this. Honestly though that is the only negative thing I can say about this! This is a concealer that aims to correct and illuminate whilst giving you plenty of hydration and I have to say it really does tick all those boxes. Whilst it might not be a full coverage concealer (I'd say it's more medium coverage) it's abilities to brighten and illuminate really do outweigh that factor. I personally haven't come across a concealer that brighten's underneath my eyes as much as this does. It is very yellow toned which worried me at first but once it's blended out, which it does so very easily, it becomes apparent that this is what gives it the ability to leave you looking more awake and it blends in with your skin nicely. 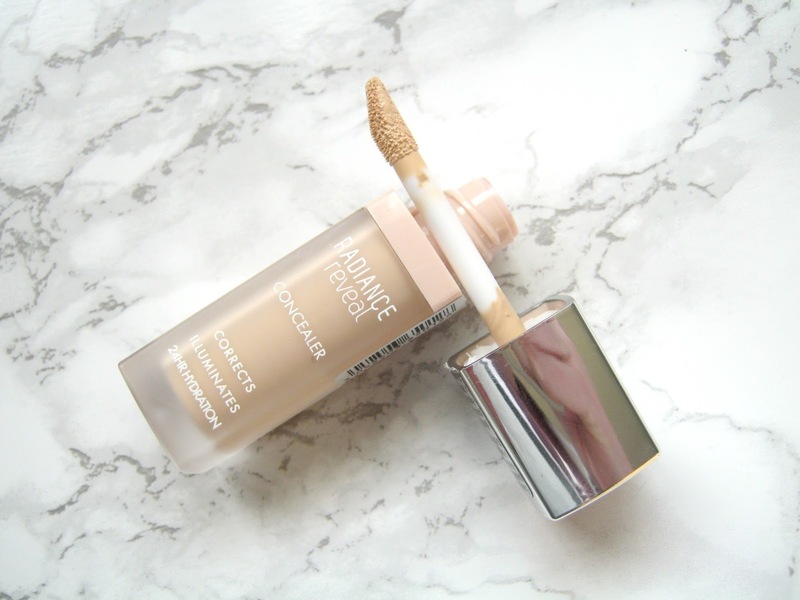 On days where I want a little more coverage I'll pop something a little heavier underneath the concealer so I still get the illuminating benefits of this. It lasts all day with no problem and doesn't leave my skin feeling dry so it gets a massive thumbs up from me. If you're looking for something new to try that offers both coverage and the ability to brighten then this is definitely a good concealer to try, it will only cost you £7.99 as well! I've never tried any of the base products from Bourjois and I really need to branch out because people say such wonderful things, I just find their tones to be quite yellow. But since you've noted it's fine once blended out I might have to take the plunge! I have not tried a Bourjois face product for a while ! I was absolutely obsessed with he healthy mix foundation .. That was so amazing so I can only imagine this concealer would be great! I love illuminating concealera especially for spring time! 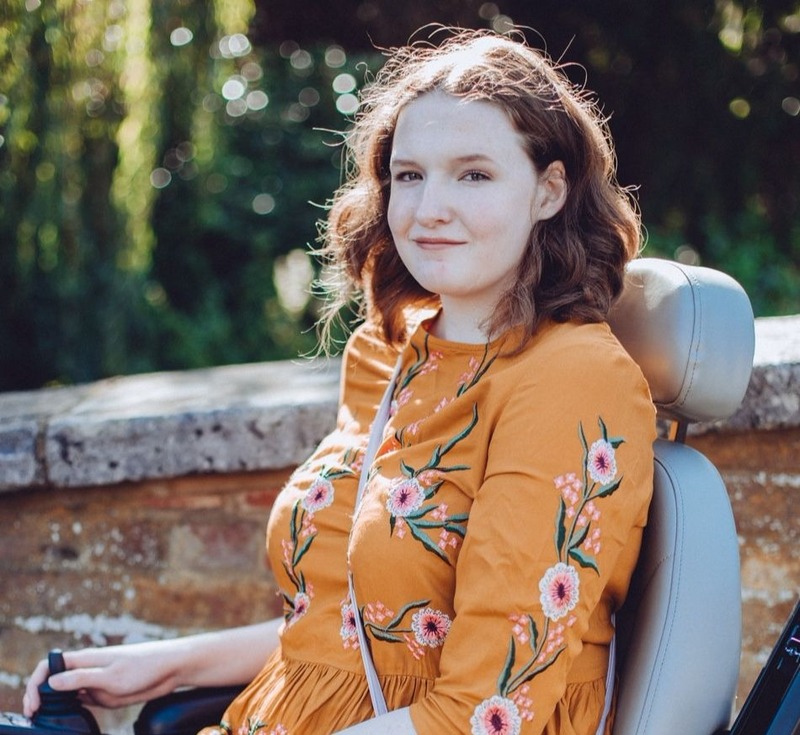 Thanks for this review lovely!! I love the packaging of this - and it's such a good colour for us pale ladies! It's quite expensive for drugstore, but I'd definitely be happy to pay it knowing that it works! The packaging makes it look high end with the frosted look! sounds amazing for only £7.99!